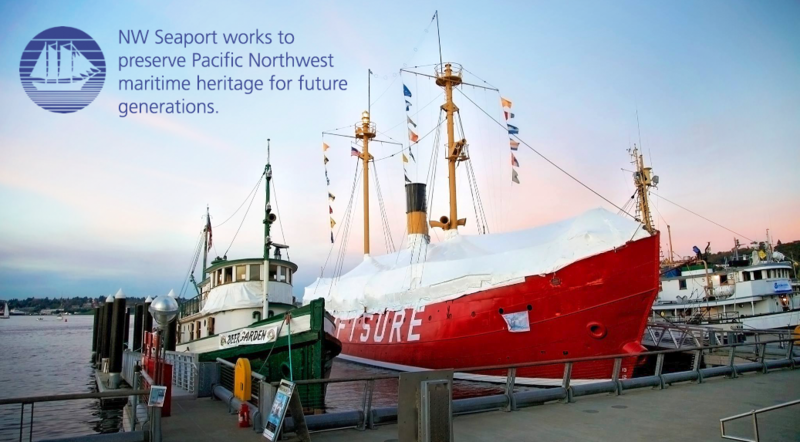 Northwest Seaport is a non-profit organization dedicated to the preservation and interpretation of the maritime heritage of Puget Sound and the Northwest Coast and to the development of maritime-based educational programs and opportunities for the broad community. The Seaport’s floating fleet moored at Seattle’s Lake Union Park includes the tugboat Arthur Foss (1889), the Lightship No. 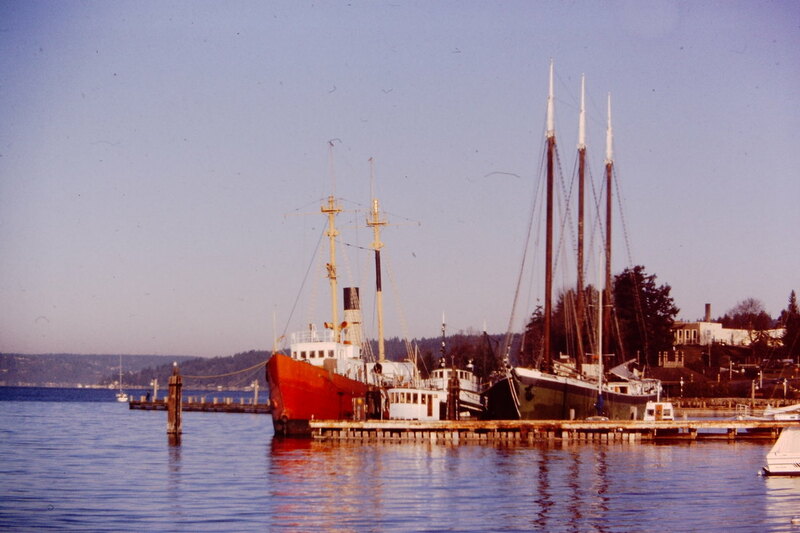 83 “SWIFTSURE” (1904), both of which have National Historic Landmark status, and the halibut schooner Tordenskjold (1911). 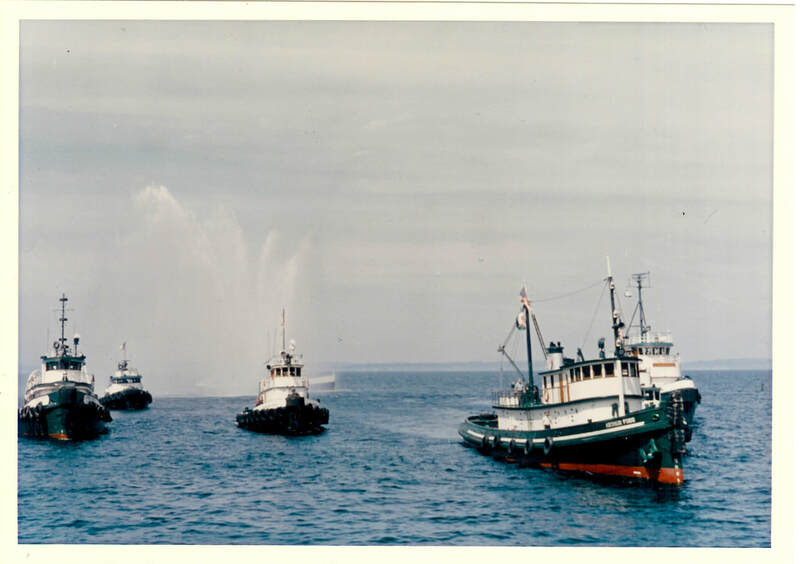 All of these vessels have long and outstanding histories of great significance to Pacific Northwest and U.S. maritime heritage! Our museum ships provide a hands-on venue for public tours, overnight experience programs, family and children's programming, vocational training, trade workshops, unique meeting spaces, event rentals, annual festivals, music programs, and more that celebrate workboat culture, ships, music, and stories. Public programs launch at the waterfront at Lake Union Park's Historic Ships Wharf. 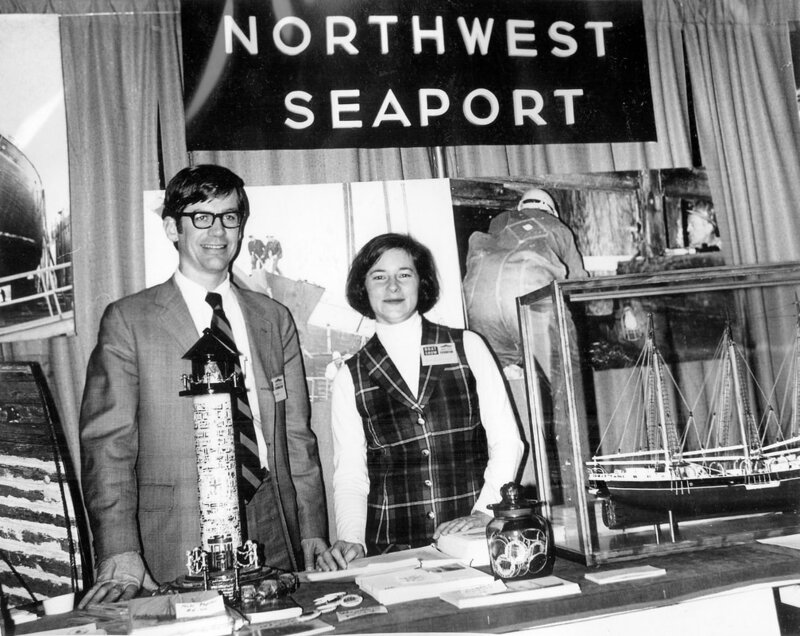 Additionally, Northwest Seaport possesses an extensive archive of material in collections related to its vessels and northwest maritime history that has aided historic research and maritime authors. 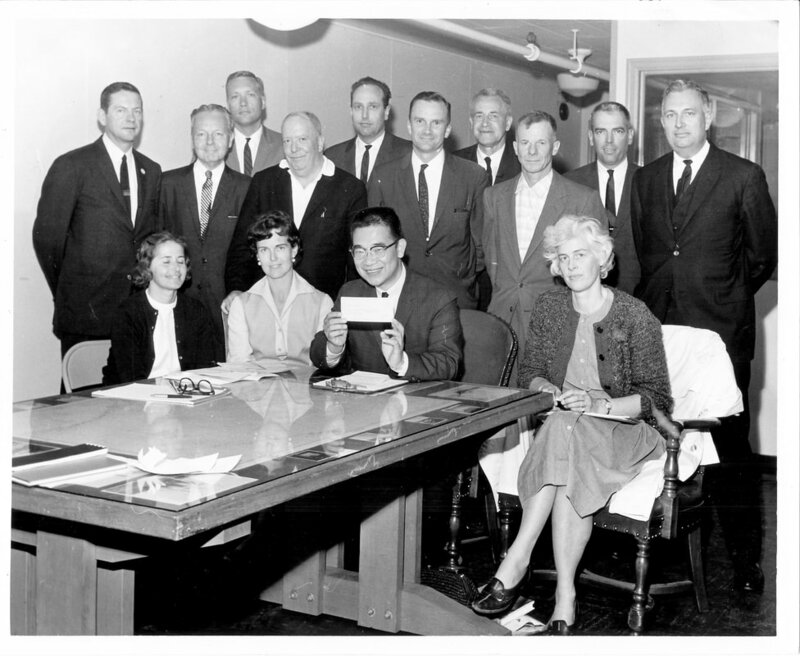 The Seaport, founded in 1964, is now one of the oldest maritime heritage organizations in the U.S. and preserves amazing artifacts and information not found elsewhere. Join us today to help continue this great legacy!